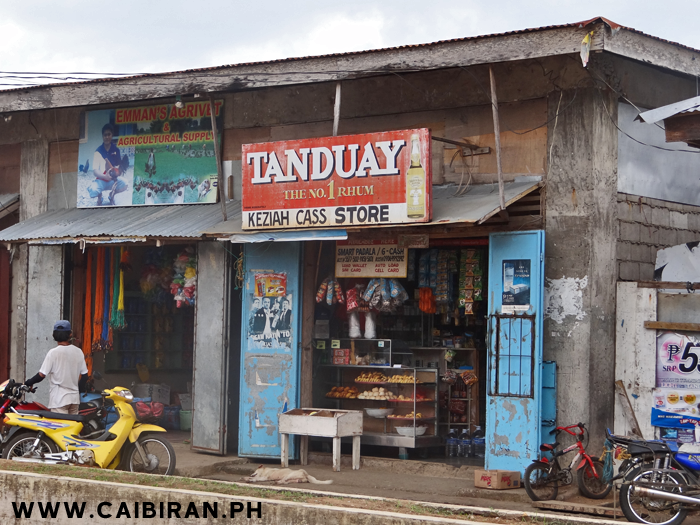 Keziah Cass store in Caibiran town, Biliran. 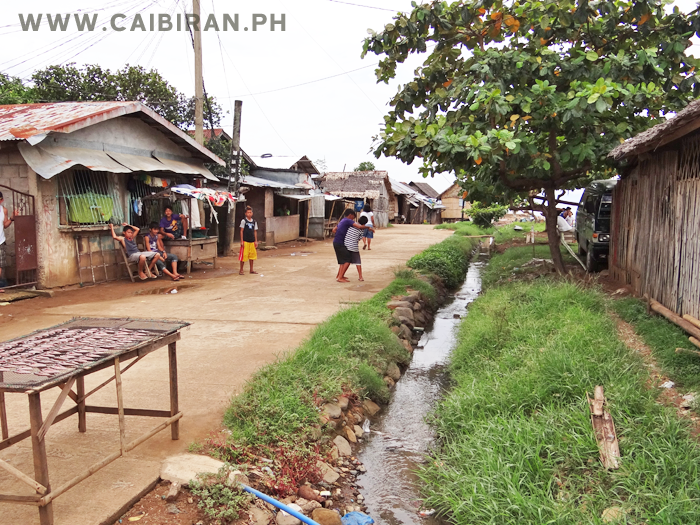 Houses built over the water thats behind Caibiran towns seawall. 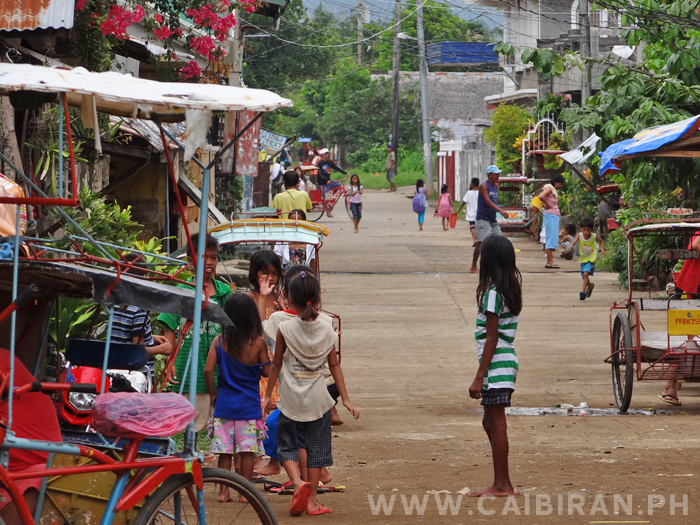 The main shopping street in Caibiran Town. 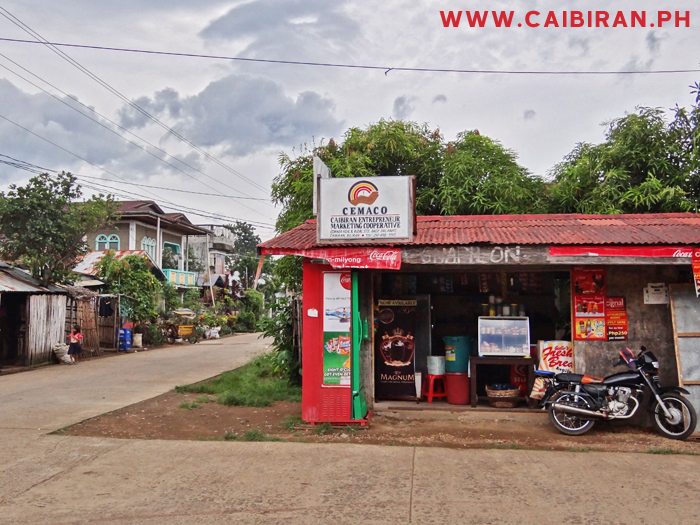 A General Store in Caibiran Town. 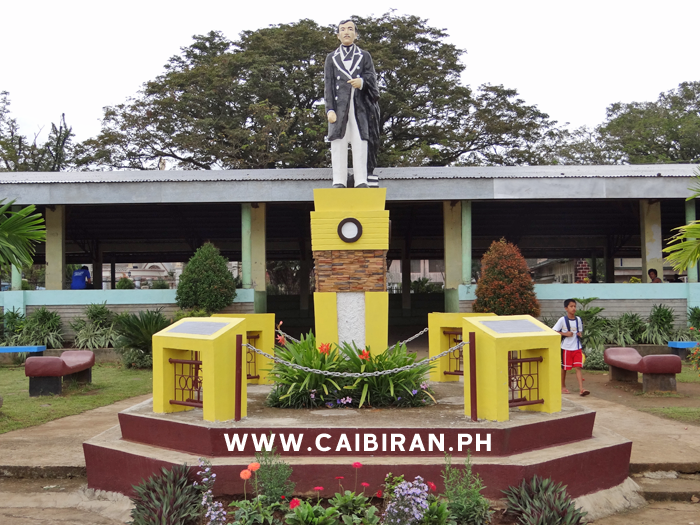 Jose Rizal monument in the park of Caibiran. 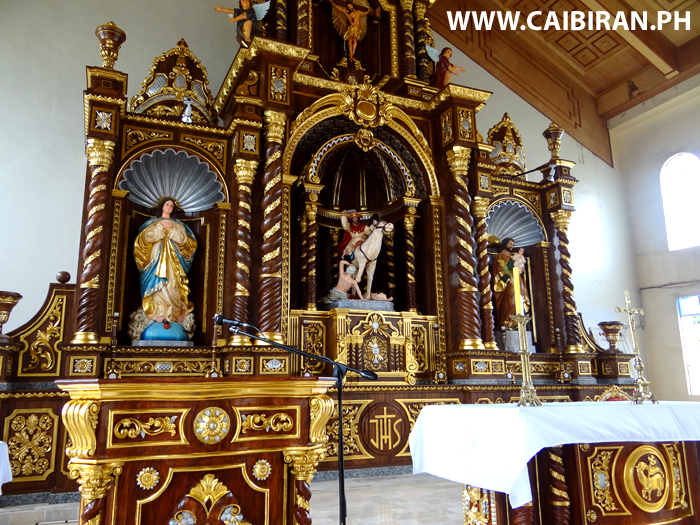 Caibiran Municipal Library, part of the Municipal building in Caibiran town. 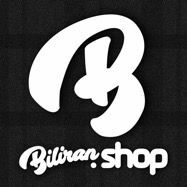 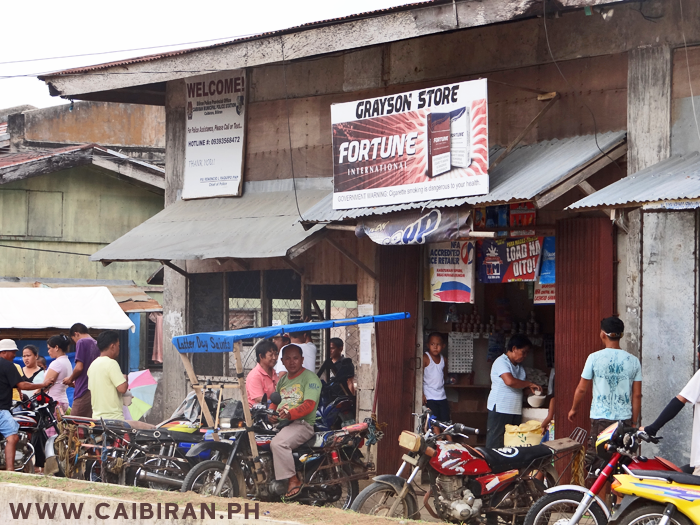 Grayson Store in the middle of Caibiran Town, Biliran Island. 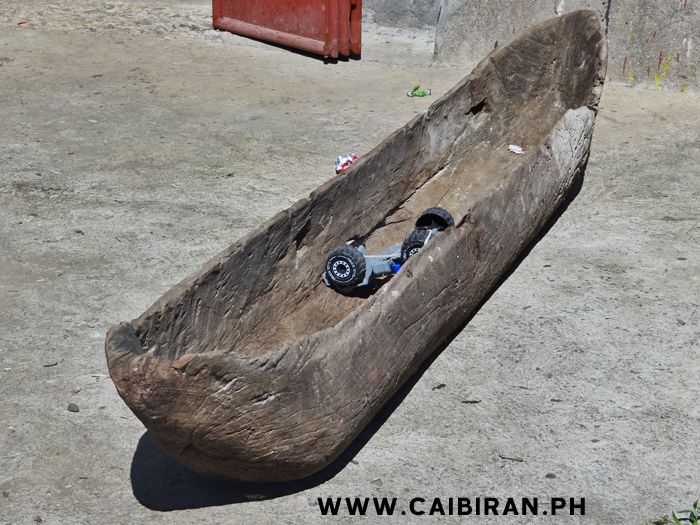 Old dugout Philippines boat in front of a shop in Caibiran. 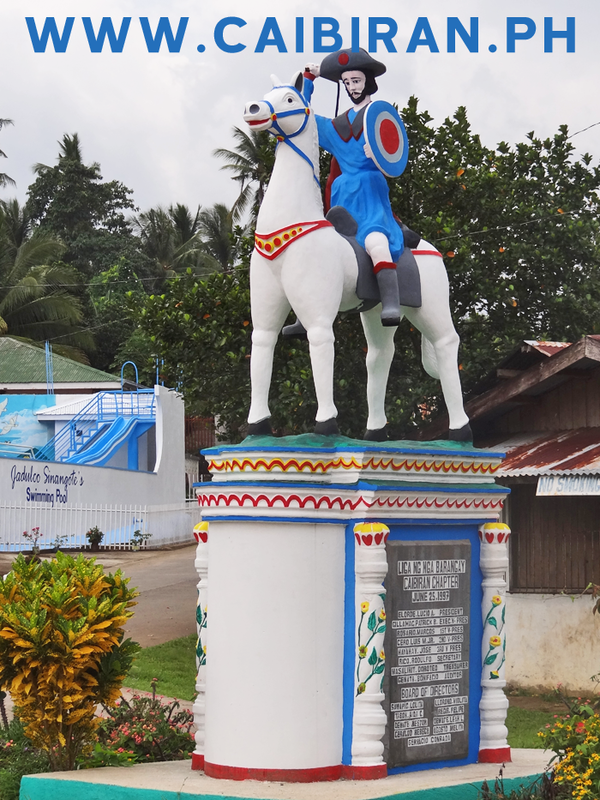 Monument at the road junction in Manlabang, near Caibiran town. 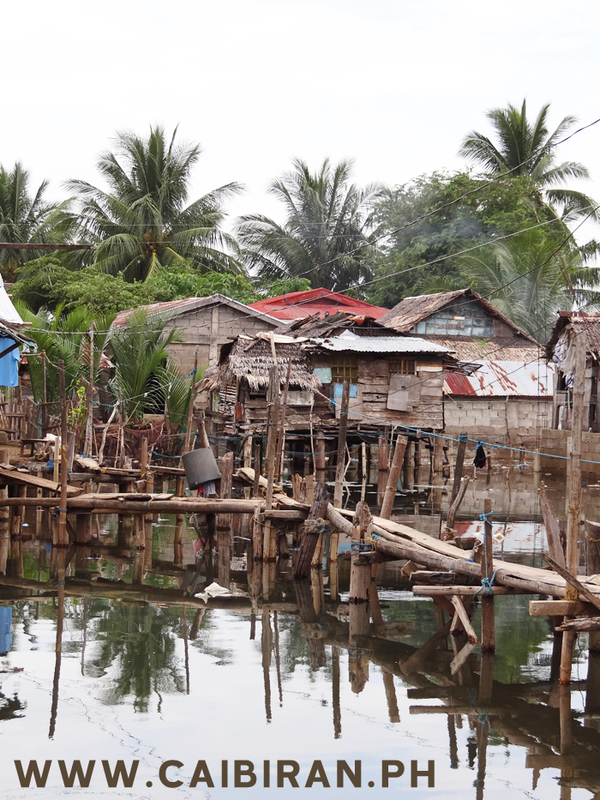 Houses built on the water behind the Caibiran seawall. 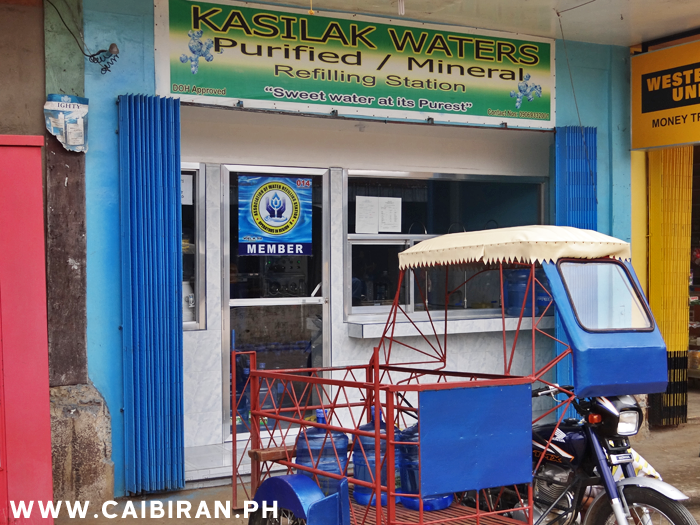 Kasilak Waters store in Caibiran town, Biliran. 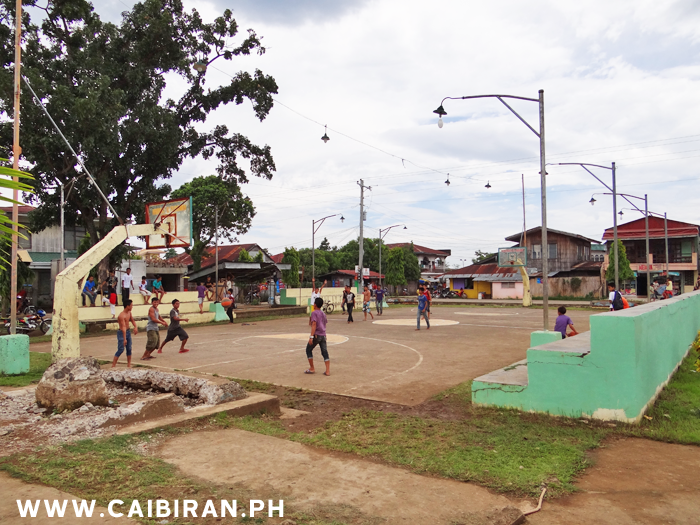 The main Basketball Court in Caibiran town. 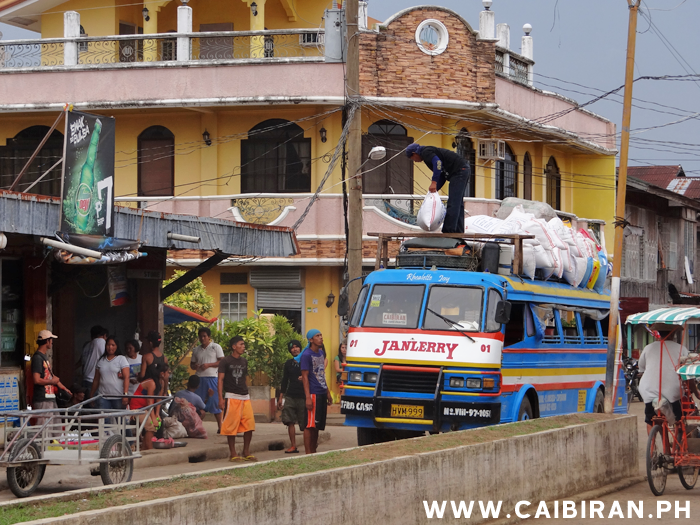 The very popular blue Janlerry Bus in Caibiran ready for its trip to Naval over the Biliran Cross Country Road. 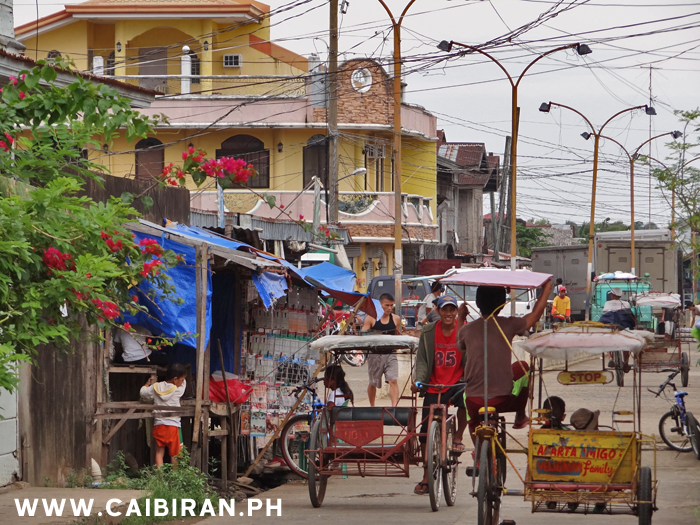 Street in Caibiran town going down towards the sea. 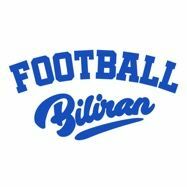 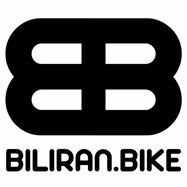 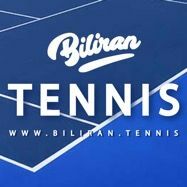 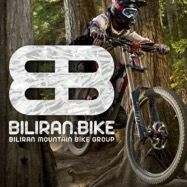 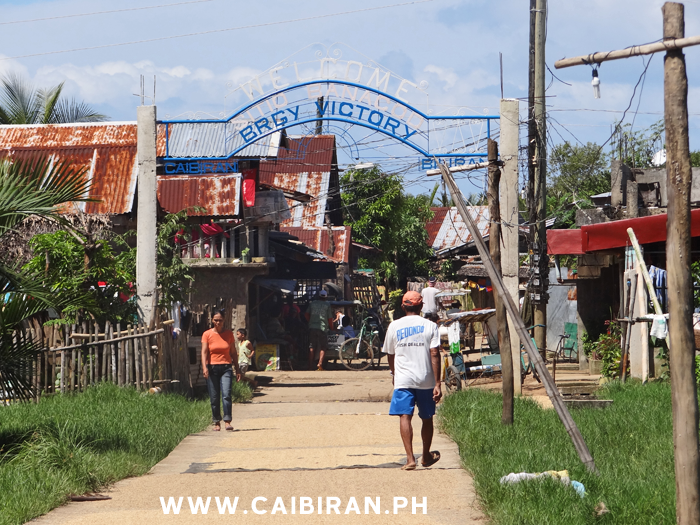 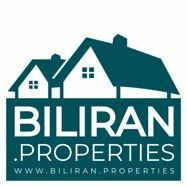 Welcome to Victory Barangay in Caibiran town on the east coast of Biliran Island. 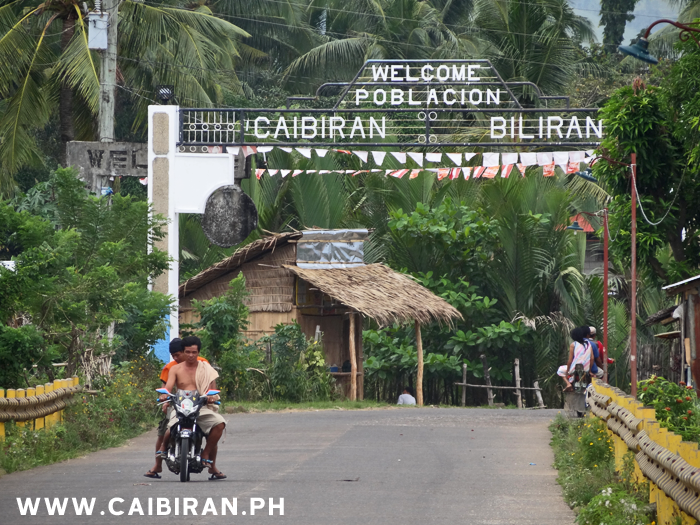 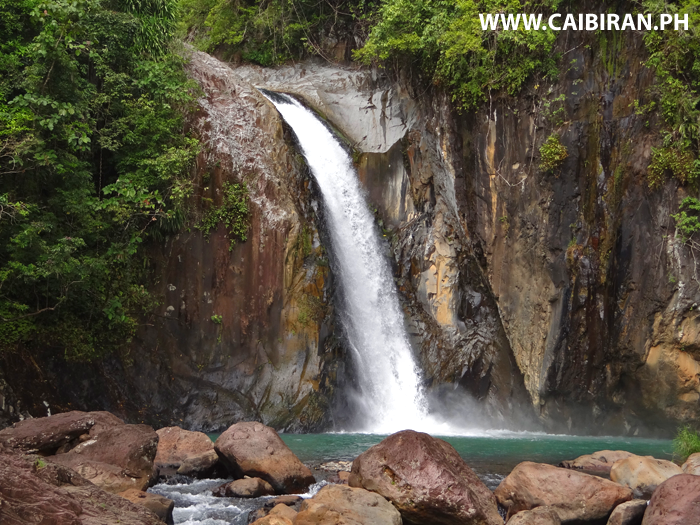 The welcoming entrance to Caibiran town on the east coast of Biliran Island. 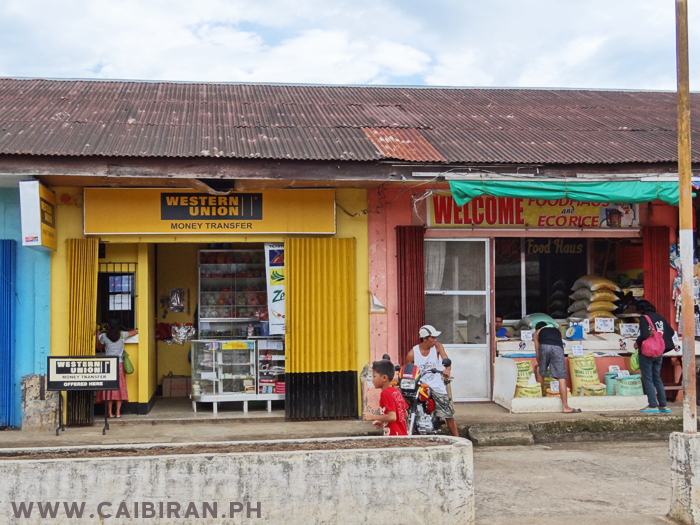 The branch of Western Union in Caibiran Town on the east coast of Biliran Island. 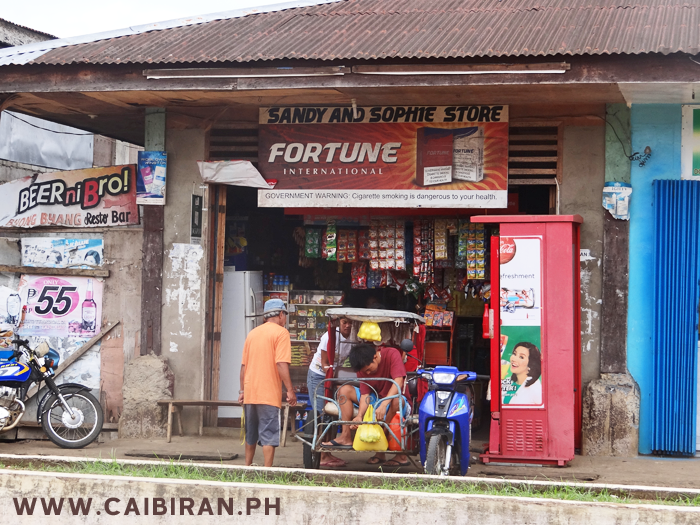 Sandy and Sophie Store in Caibiran town, Biliran Island. 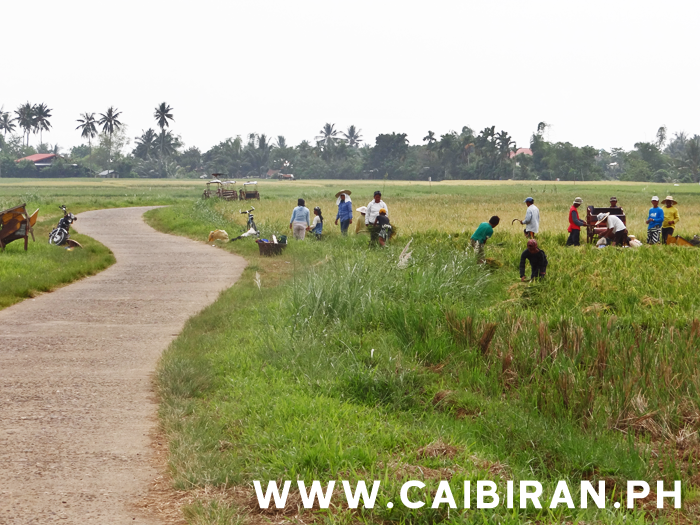 Rice fields on the road into Caibiran Town between Cabibihan and Victory. 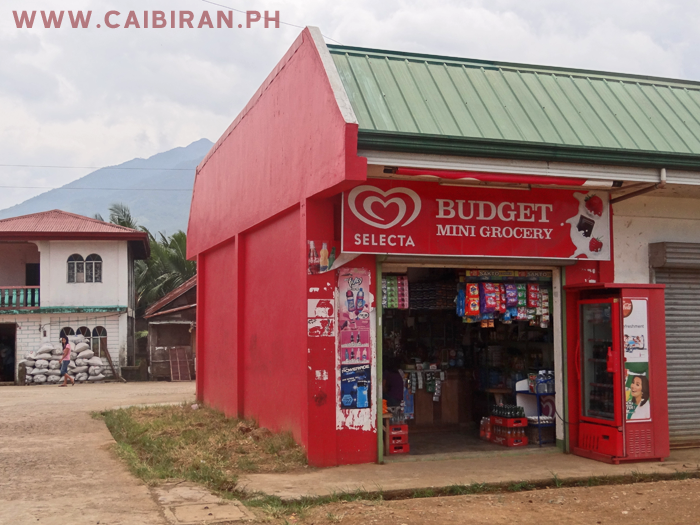 Budget Mini Grocery Store near the market in Caibiran town. 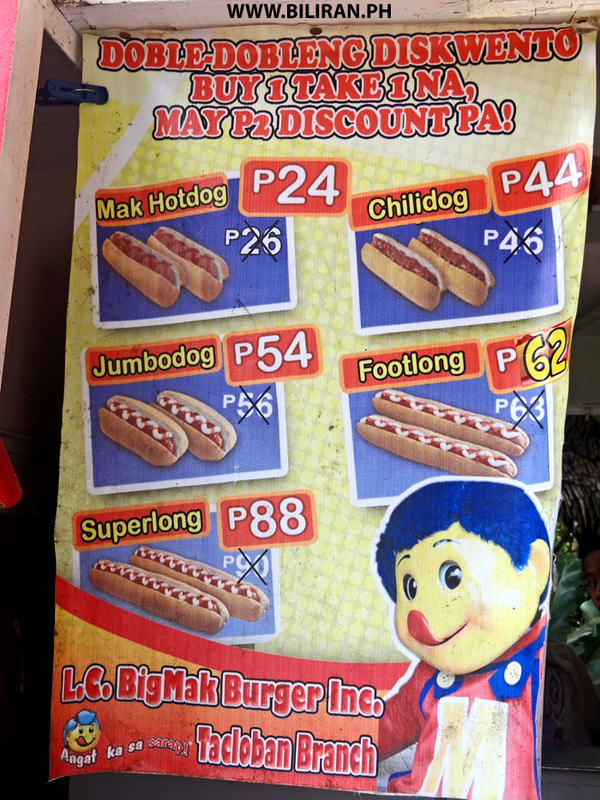 BigMak Burger Kiosks are very popular around Biliran Province with locations in Naval, Kawayan, Culaba, Caibiran, Almeria and Naval. 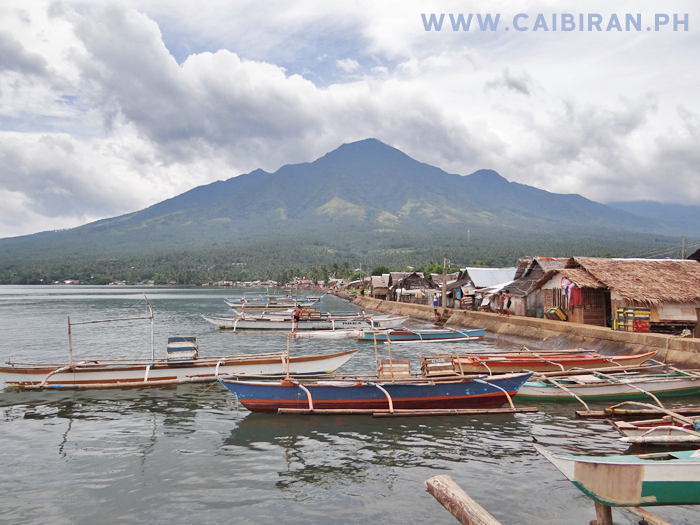 Looking along the sea wall in Caibiran town and the amazing view of the mountains of Biliran Island. 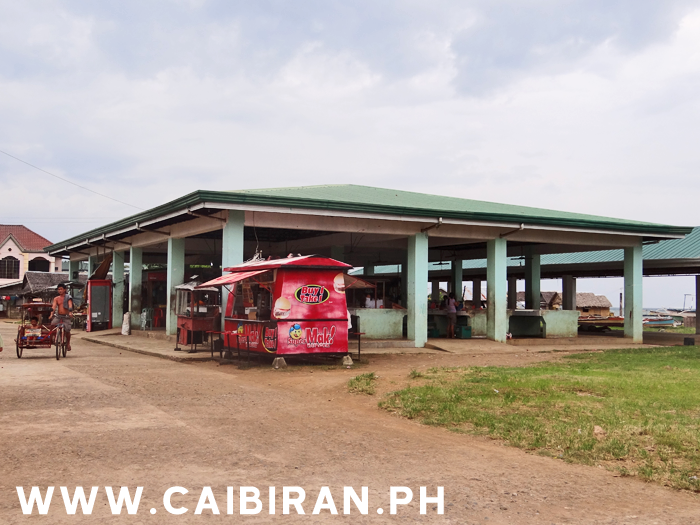 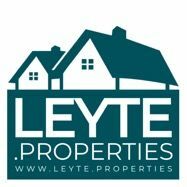 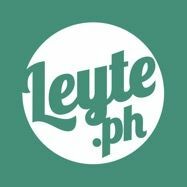 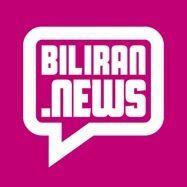 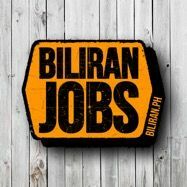 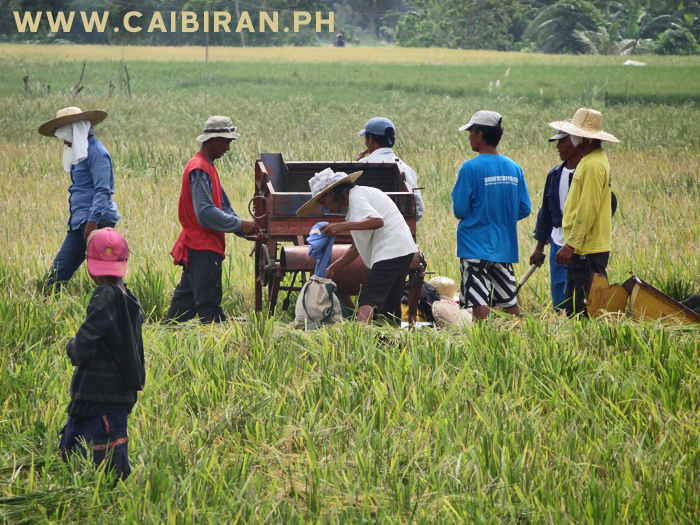 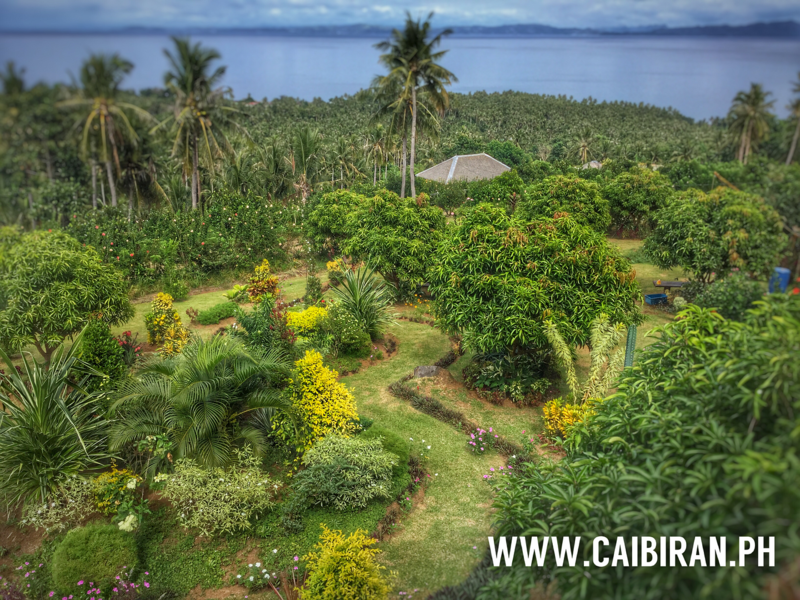 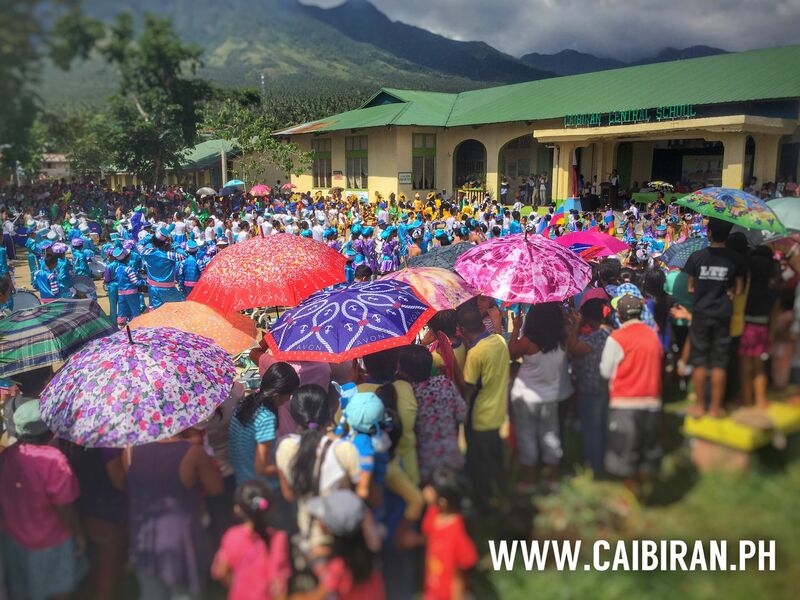 CEMACO, Caibiran Entrepreneur Marketing Cooperative in Caibiran town, Biliran Province. 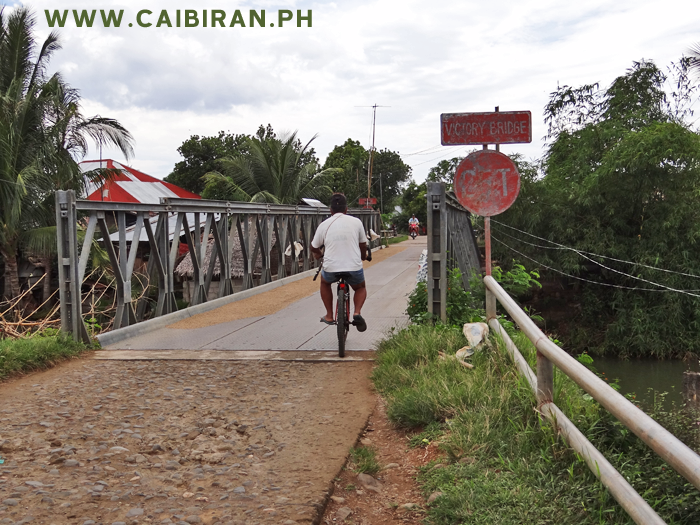 The well known metal Victory Bridge on the road into Caibiran town. 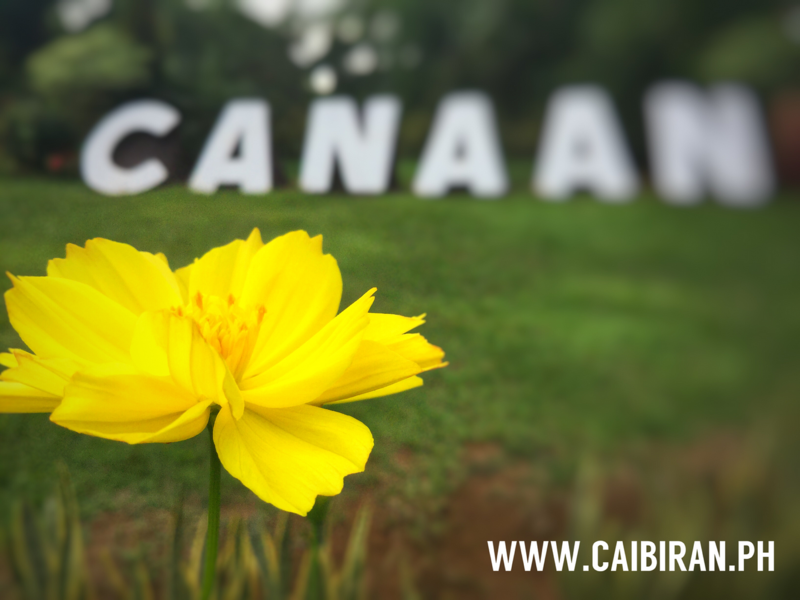 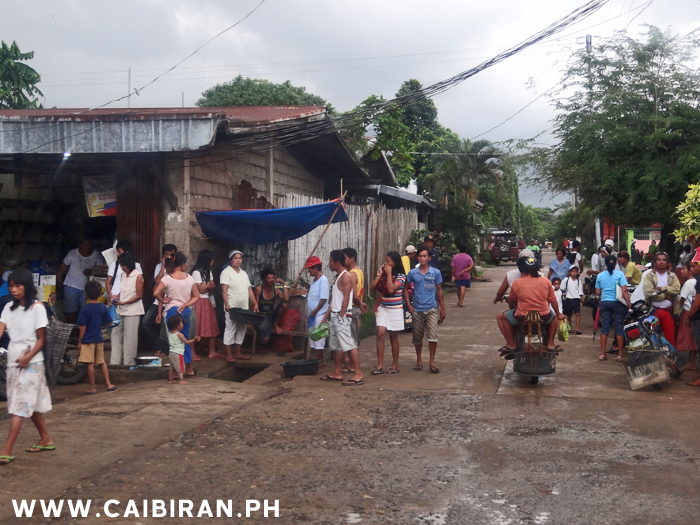 A busy day in Caibran town after a rain storm. 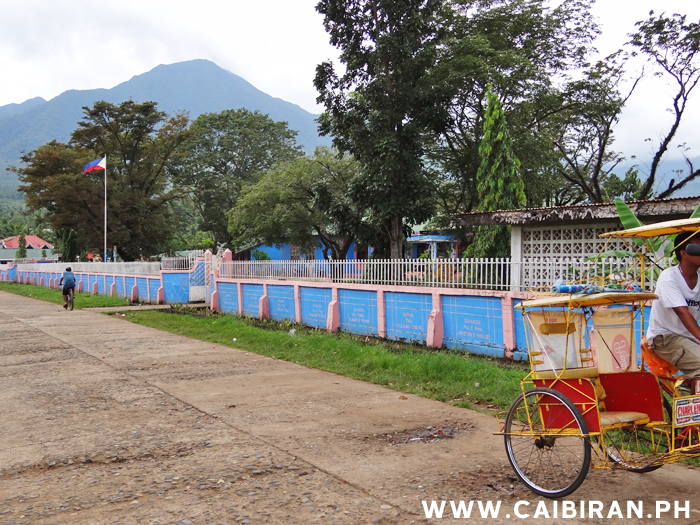 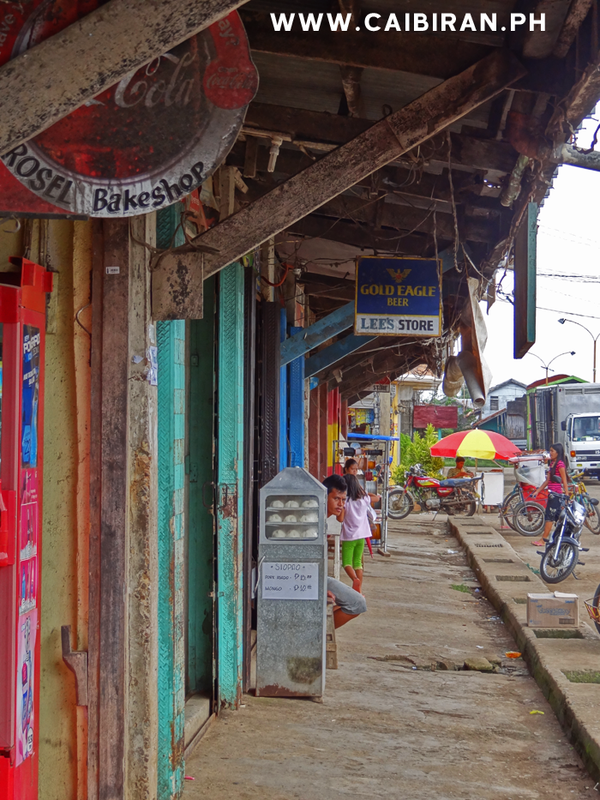 View along a parade of shops in Caibiran town, Biliran Island. 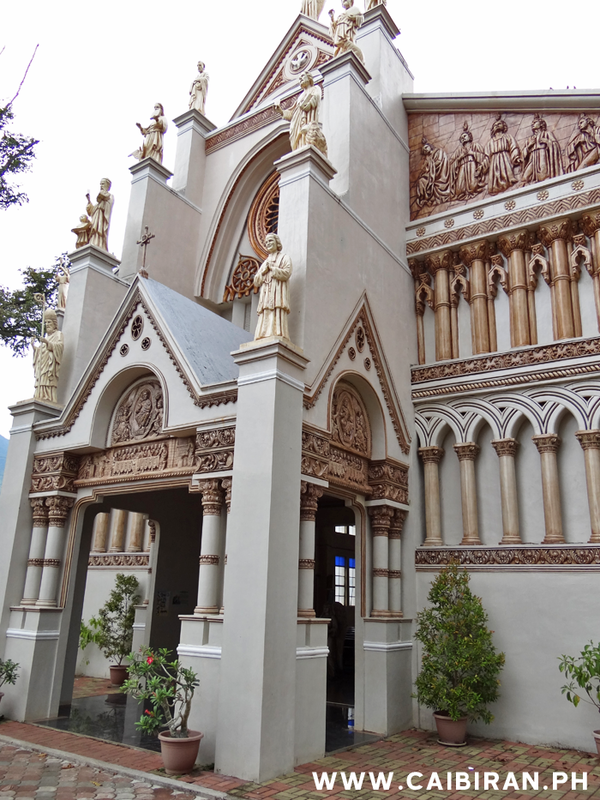 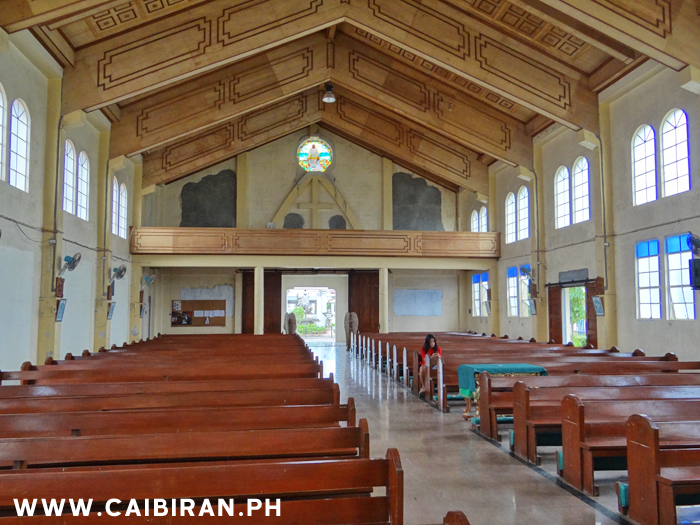 The main entrance to the St. James the Apostle Church in Caibiran, Biliran.